The PNC holiday closure list below have been updated for 2019. 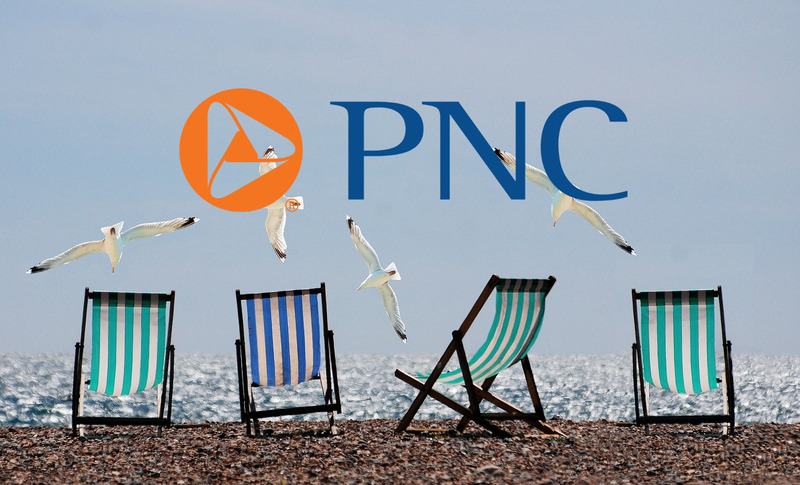 Need to know if your local PNC Bank branch is open on a specific holiday? All PNC branches are closed on the below dates. If a holiday is not listed below, such as Christmas Eve, New Year’s Eve, Halloween, or St. Patrick’s Day, then PNC Bank will be open for business on that day. To verify their holiday hours, call the PNC banking location you intend to visit.